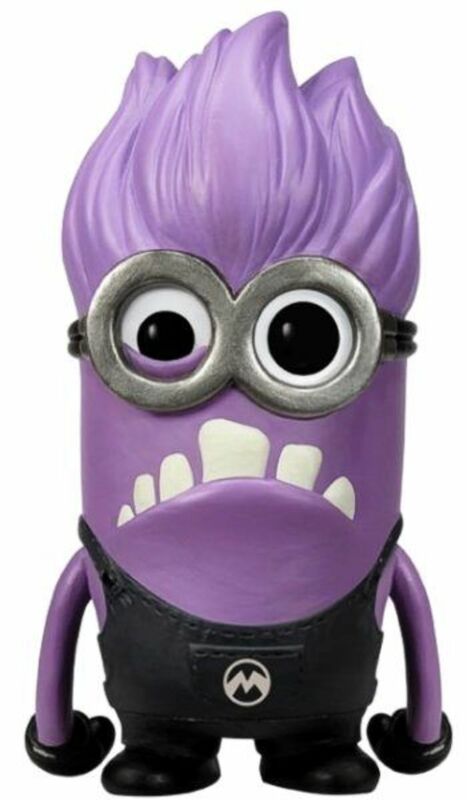 In Despicable Me 2 we were introduced to new minions, the evil purple minions. Based on the popularity of the yellow minions, these new crazy screaming purple minions are going to be very popular Halloween costumes this year. Who wouldn't want to dress up as an indestructible, wild, screaming, crazed purple monster for Halloween? It is quite possible that by the time Halloween rolls around this year, with the popularity of Despicable Me and the minions, that there may be an evil minion premade costume available (see update). In the meantime, I've pulled together a Do it Yourself version ideas with what you will need so you can assemble your own evil minion costume. Since I couldn't find a "M" logo for El Macho's evil minions, I went ahead and came up with my version of one for people to download and use to create their own evil minion costume. Enjoy! Updates: There is now an official licensed Purple Minion costume available for kids, but adults and teens are still on their own when it comes to making the costume. They could wear an official Purple Minion t-shirt. Who are the Purple Minions? The evil minions were introduced in Despicable Me 2. These crazy, screaming purple minions didn't start out evil, they started out as Gru's normal minion henchmen, the regular yellow mischievous minions, who had been slowly stolen during the early part of the movie. Due to an evil plot to take over the world, by one of Gru's nemeses, the fun-loving yellow minions were transformed by the secret potion, serum (PX-41) into indestructible, wild, screaming monsters, that can destroy anything in their path just be eating it. Fortunately Dr. Nefario discovered an antidote to the PX-41 serum and with the help of Gru's "goirls" and some pretty nasty tasting jelly, these unlikely heroes are able to convert most of the evil minions back into their lovable, bumbling selves by the end of the film. Wear the one-eyed purple minion, Stuart, the yellow minion turned evil. This version is sized for Adults. Can you imagine the reaction if you wear him to school? Which type of minion do you prefer? The good yellow mischievous minions. 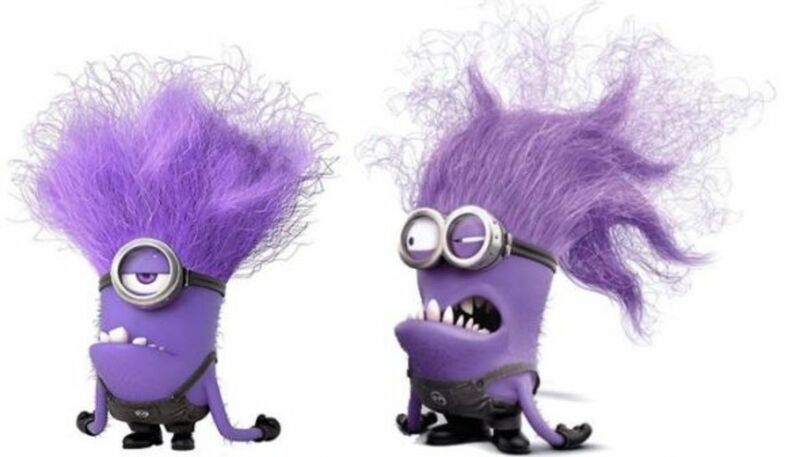 The bad purple evil minions. I am not too crazy about minions. It's Finally here! The officially licensed Purple Minion costume is available as a costume for children. This is the official licensed Despicable Me Evil Minion costume. It is a foam tunic that is worn over shirt and pants (which are not included). You can find Purple Minion Costumes (official and unofficial) for Kids on eBay. See the evil minions on YouTube video clips. In this test animation you can see how the evil minion reacts to a banana. Features the one-eyed evil minion. See how the Evil Minions behave (or misbehave) in a movie theater. Features the two-eyed evil minion. To make an Evil minion costume you will need to assemble together several different items listed below. Once you have the items, it's pretty straight-forward to turn yourself into a minion. You just need a bit of time to get the costume done. Being a guy make make it easier to create the hairy, stubbly look of the evil minions. Don't shave for a few days before you need the costume. 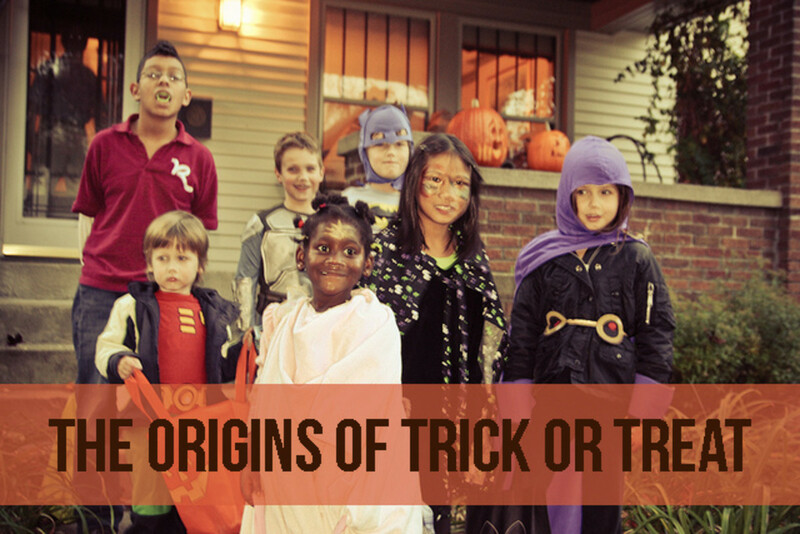 Get your costume clothes assembled first. If you have a pair of black ski overalls these would work well. 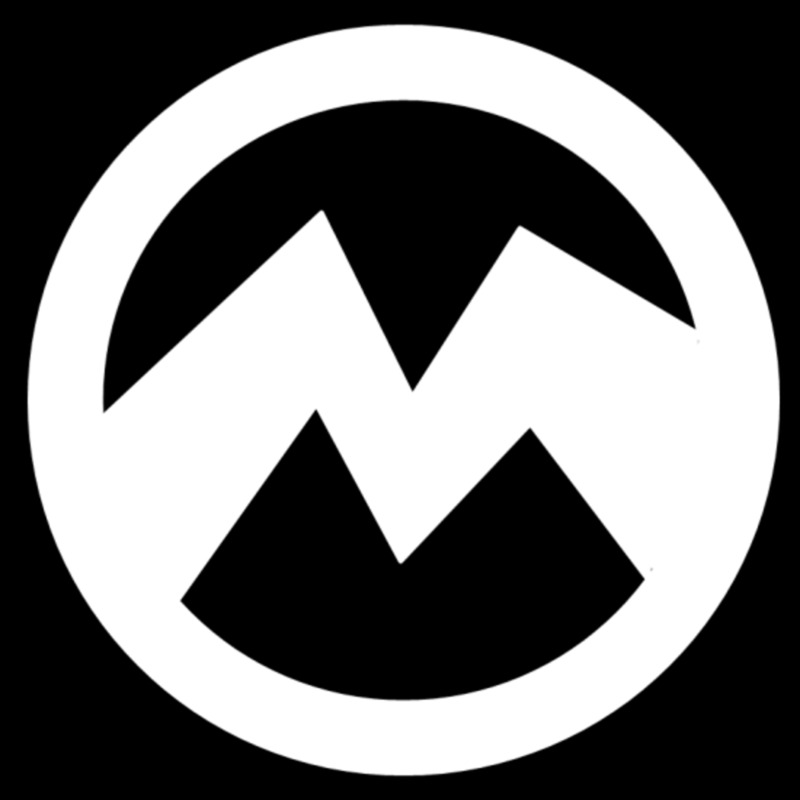 Create or draw an "M" logo for El Macho in white for the black overalls. Take a look at the close up of the Funko evil minion to see the "M."
Put your clothes and shoes on before putting on the face make up. Since the evil minions are purple, you will need to cover your skin in purple face paint. Having a purple turtleneck top will cut down on the amount of face paint needed. Paint your face including lips with purple paint. Add in any extra hair stubble effects desired. Put on your wig, put on your shoes, put in your gnarly teeth. Now practice a few growls and crazed yells. The items that take the the most time are finding and poufing a purple wig, so you've got crazy minion hair and fixing the long arms. I think it would be great fun to dress up as an evil minion, but I know that my daughters won't let me. Nonetheless, the evil purple minions are going to be a fun and very popular costume this Halloween, and probably for Halloweens to come. Starting from top to bottom here are a list of the items needed to convert yourself into an evil minion, some of the items you might even have at home. There are two basic purple wig styles that will work. One is a punk wig style, the other is a troll. Be sure to make the hair pouf out and crazy. This punk chick wig will work well for an evil minion hair/fur. 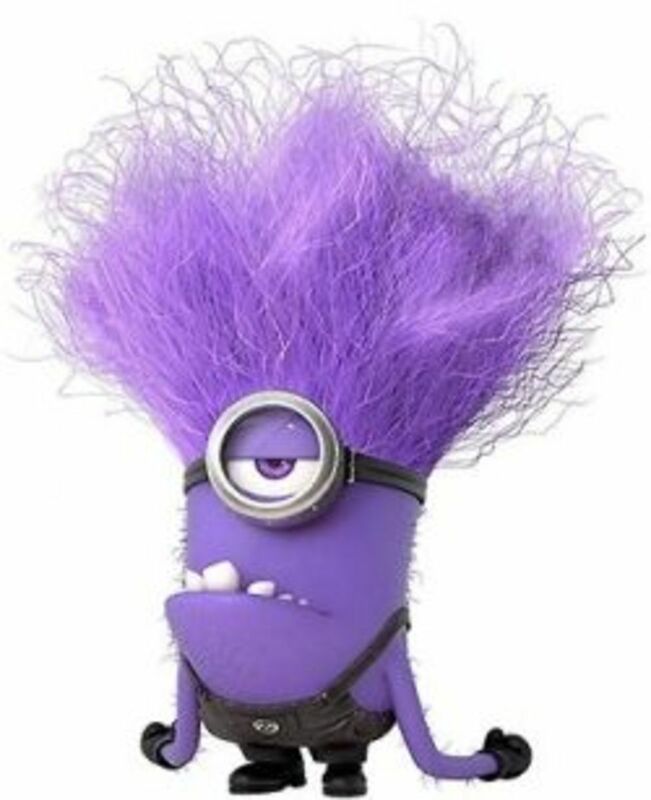 Purple troll hair is another good option for minion hair. This purple punk wig is already poufed out and ready to 'rock as an evil minion. The evil minions are purple, so you will need to cover any of your skin that is showing in purple face paint, which is why it is best to wear a long sleeved turtle neck top as part of your costume. Water-based face paint from Snazarro, one of the recognized companies for face paint. Another purple face paint option, non-toxic 1 ounce. Most of the minion goggles available for purchase are the two-eyed version (so you can actually see out of them when wearing them). You can also download, print and assemble a pair of paper minion goggles from the Despicable Me website, which include a one-eyed version. Use the official Despicable Me minion goggles for your costume. PDF File with two versions of printable goggles, one with a single eyepiece, one with two. See all of the fan photos featuring Despicable Me minion goggles. These safety goggles are another goggle option for a minion costume. Download, print, assemble this PDF file available at the Despicable Me site. You have a pair of minion goggles. 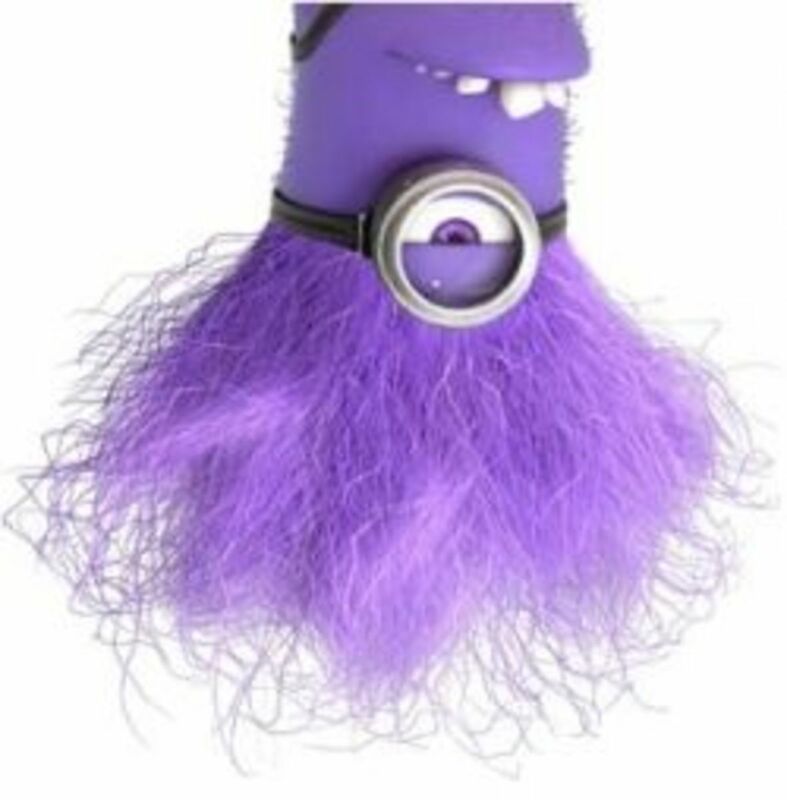 The purple minions have huge mouths and large twisted teeth that protrude on the bottom. Put in your gnarly teeth so you'll look like a minion. Don't forget that you lips need to be purple too. This set of gnarly looking teeth will give you plenty of choices for your crazy minion teeth. 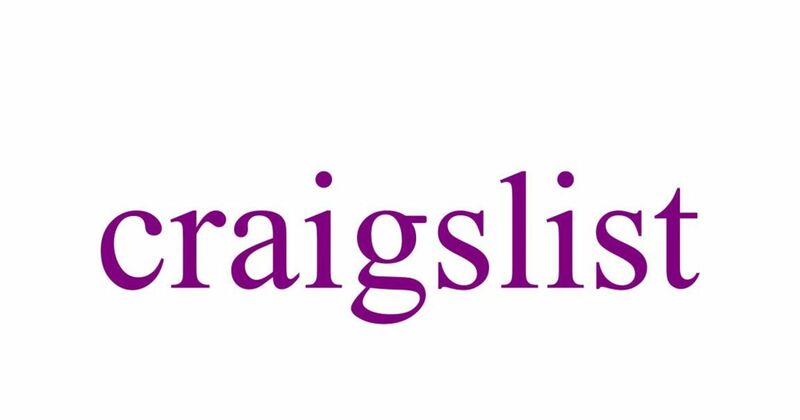 You can also find fake gnarly teeth on eBay. Wearing a long-sleeved turtle neck in purple will help cover up your neck so you don't need to put on quite as much purple face paint. You may want to get two turtle necks, so you can extend the sleeves even longer, like the evil minions. Purple turtleneck for men in assorted sizes. If you have a pair of black ski pants, they would work well for evil minion pants. Be sure to add the "M" logo on the front for El Macho. To get an idea of the El Macho "M" take a look at this model evil minion. If you have to get one of these (like I did) the Funko Evil Minion is on Amazon (see the Right Side Bar). 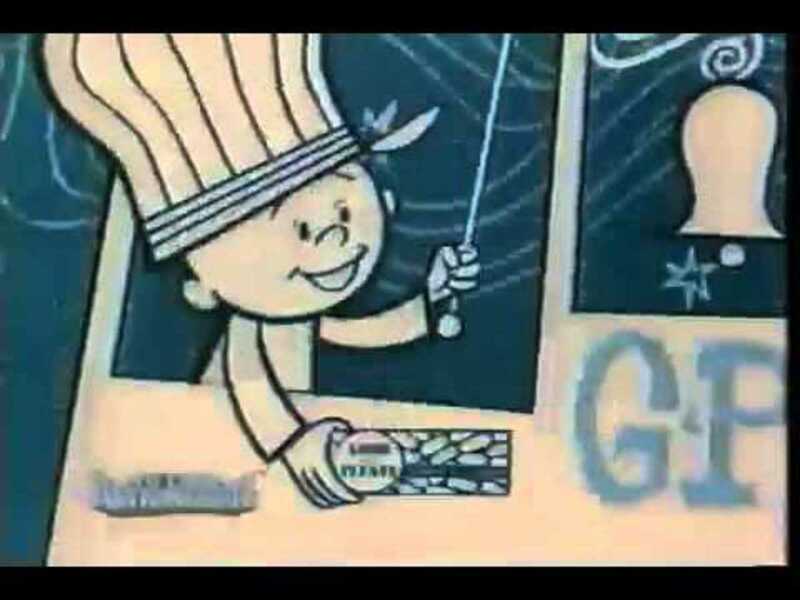 Gru suspected that Eduardo Perez, owner of the Mexican restaurant "Salsa & Salsa" in the Paradise Mall, had a secret, a secret identity. 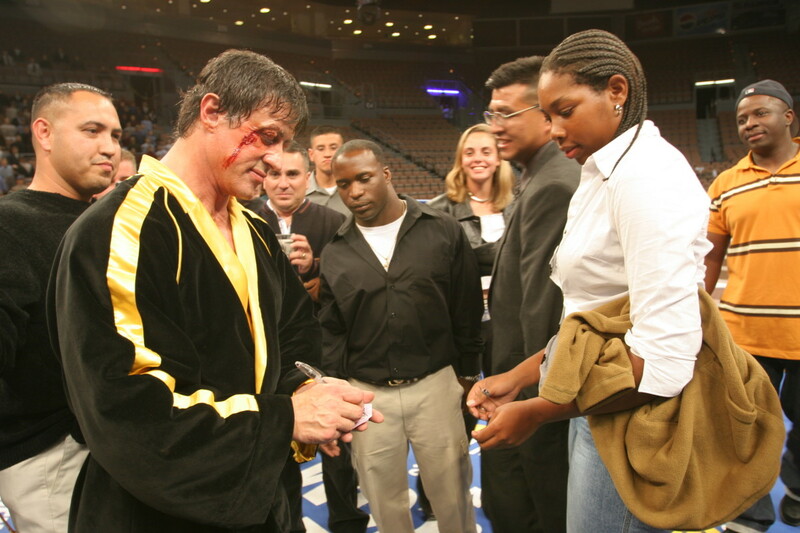 Eduardo was in actuality El Macho, a ruthless, dangerous and most macho villain there was at the time. Gru knew of him by his reputation in the past. El Macho supposedly had died in a blaze of glory, riding a shark into an active volcano, but no body was ever recovered. We soon discover that El Macho is back with plans to take over the world with his army of Evil minions. 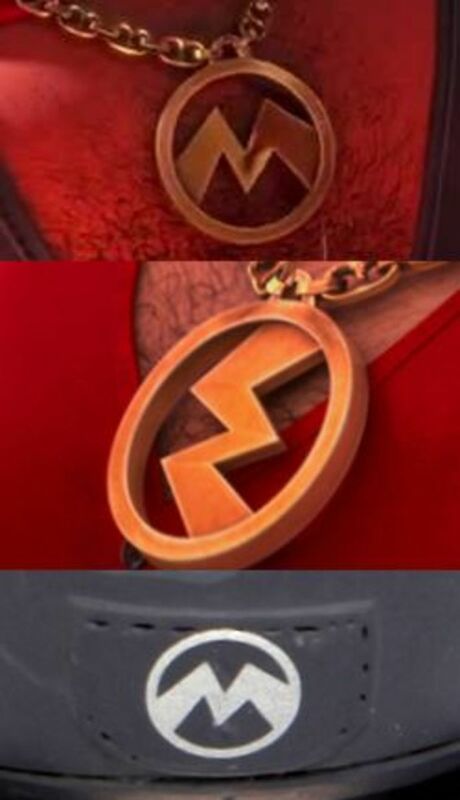 For those who didn't realize that El Macho and Eduardo were one in the same, just take a look at the medallions/pendants he wears on a gold chain. The one on the top is his El Macho "M" from his villain days. The middle one is the gold chain he wears when his is Eduardo Perez, the "M" has been turned on it's side into an "E" for Eduardo. Finally the bottom image is the "M" logo that is worn by the Evil Minions on their overalls, instead of the "G" worn by Gru's yellow minions. Watch the video clip on El Macho to get an idea of the El Macho "M" logo and the Eduardo "E" from UniversalPicsLatino. Which evil minion look do you like better for your costume? I do not like the evil minion. Wear a purple minion shirt to school, or as an easy evil minion costume. Wear purple minion Dave once he turns evil. You can almost hear him screaming, BLEAHHHHH!!! This version is sized for youths. 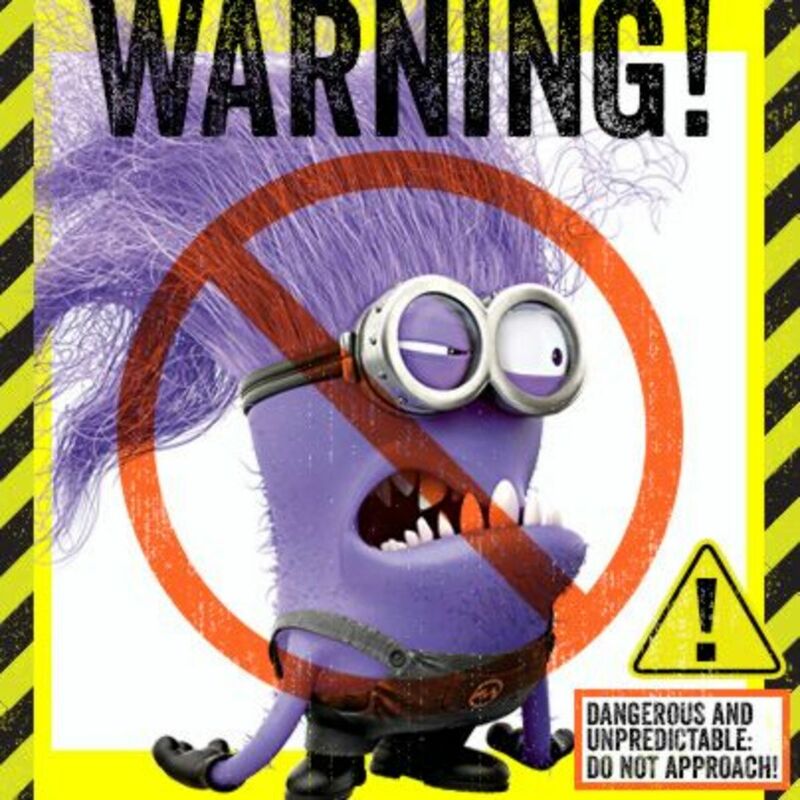 This Despicable Me 2 Poster features those crazy evil minions. Measures 22 x 34 inches. You can also find minion shirts on eBay. Chris Meledandri and his acclaimed film-making team created an all-new comedy animated adventure with Despicable Me 2 in which we see the return of Gru (Steve Carell), the goirls, Dr. Nefario, Gru's unpredictably mischievous minions, some new wild minions along with several new, laugh-inducing characters. Despicable Me 2 starring Steve Carell as Gru is back with more adventures the minions and his girls. Follow Despicable Me on Facebook. Follow Despicable Me on Twitter and get ready for more minion madness in Despicable Me 2. Follow Despicable Me on YouTube. Go Behind the Goggles to see behind the scenes of Despicable Me. The Evil Minions are characters that appear in Despicable Me 2. What do you think about the evil purple minions? Will you be making a costume? @AnnabreeWrites: I do too, obviously. Really cute lens! I love the Dispicable Me minons. :) Happy Halloween! @RoadMonkey: Do watch it. If you enjoyed the first, you'll enjoy this one too. Great fun lens. If I make an evil minions costume, it will be for a granddaughter! We loved watching Despicable Me but haven't got round to DM2 yet. @gshine: Hope he has fun as a purple minion. We are making a one eyed minion with a large purple hoodie, black pants and an 80's purple punk wig attached to the hood for my 7 yr old boy. 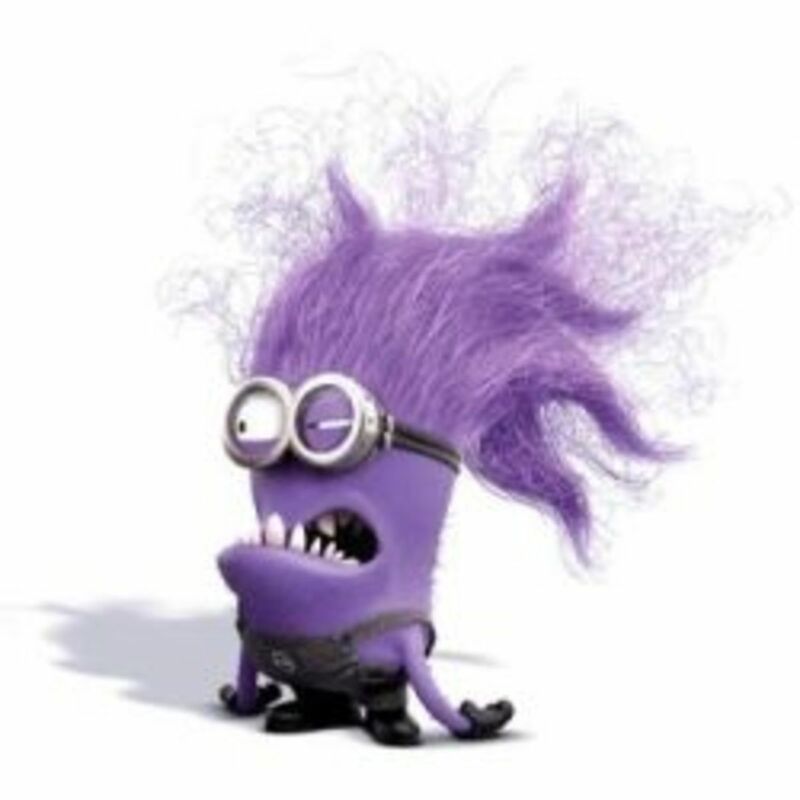 @johnsonjem: I like all colors of minions too. i like all colors of minions i mean i love minion color doesn't matter. @richardrose: Purple is probably my favorite colors to wear after black. @tricksplace: I tend to be pretty complete when writing lenses. @anthony-husher-39: Thank you. I quite like the purple minion. @Gypzeerose: Halloween is right around the corner. @flinnie lm: I like it too. @SBRTechnologies1: Thank you. I thought the purple one was pretty funny too. Hi what a cool costume, great ideas. Thanks for sharing. 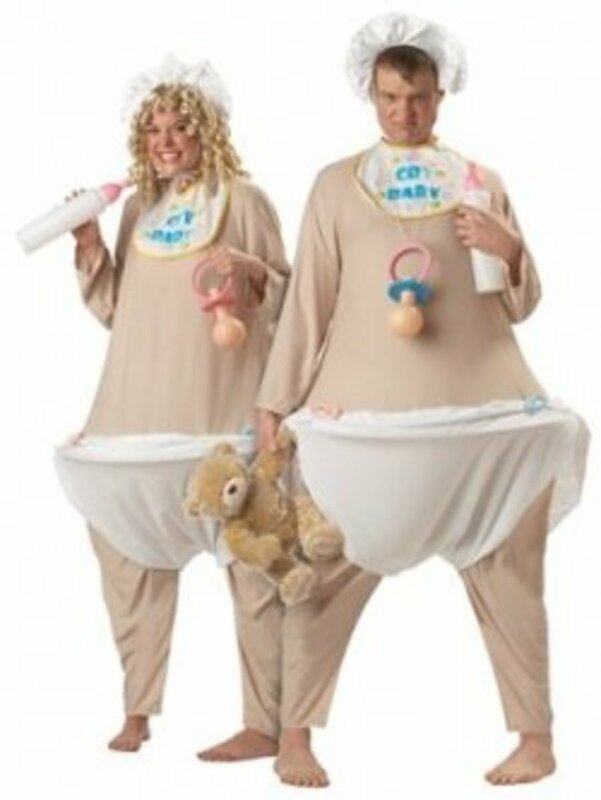 What a cute costume. Pinned to my Halloween board, and thanks for the countdown - it really is coming right up. Wow, this is a great post. Much to learn and do. Very interesting ideas. Wow, quite a comprehensive article on Minion Costume. Excellent job! @RoSelou: I obviously like the minions! @kindlepreneur: I kind of like the purple ones too. 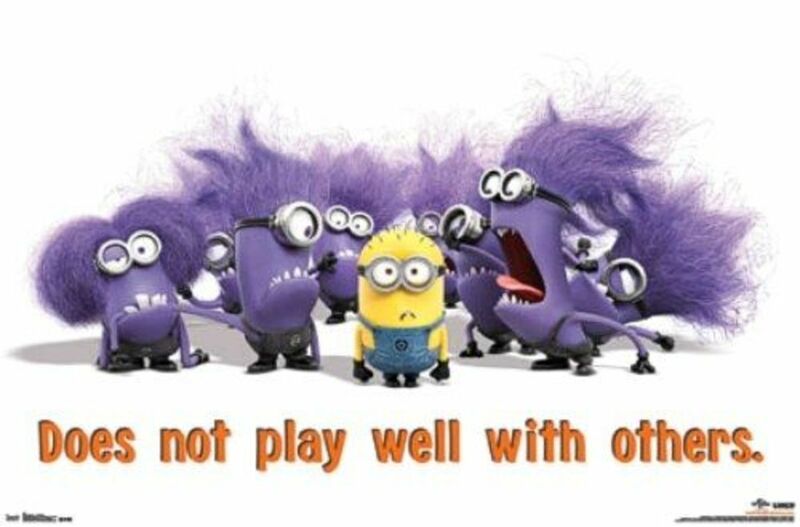 Perhaps we'd all like to behave like purple minions at some point in time. Interesting minions for Halloween. Yes, very interesting! Great Post. A novel idea. Never would have thought about the purple minion but if you think about it, kids would probably prefer to be naughty ones..
@Diaper Bag Blog: I like any type of minion. @thecrochetcubby: What fun going as a family of minions. I think my kids are too old to let me do that. This was a cute movie! You have the minion costume covered! Great lens. Maybe my family and I can be a family of minions. That would be fun! @taliasmith23: We've already seen it a couple of times. So much fun. 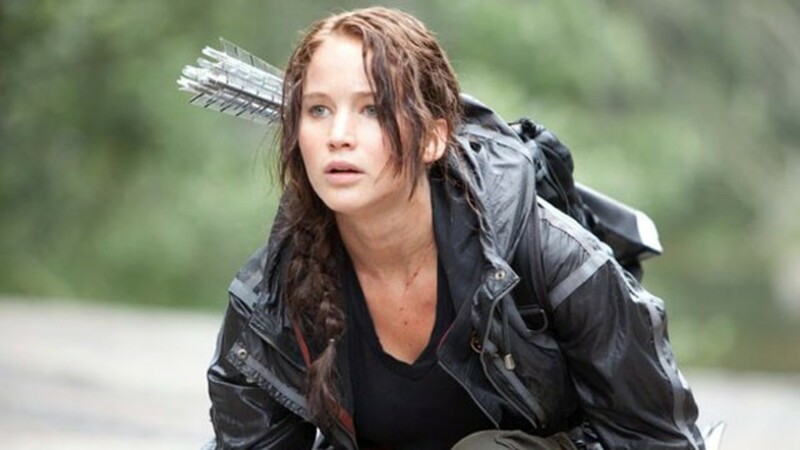 Still need to watch this movie we loved the first one! minions are so cute! @anonymous: Would love to see it. @KandH: We watched the movie again last night. The evil minions are crazy. Cool, crazy costume idea - well worth sharing! @girlfriendfactory: They'd probably all argue over who got to dress up like the purple one.